1. Click on the photo of the item you would like to buy. 2. Comment "﻿SOLD﻿" underneath and send me a "﻿Private Message﻿". Earrings: Length approx. 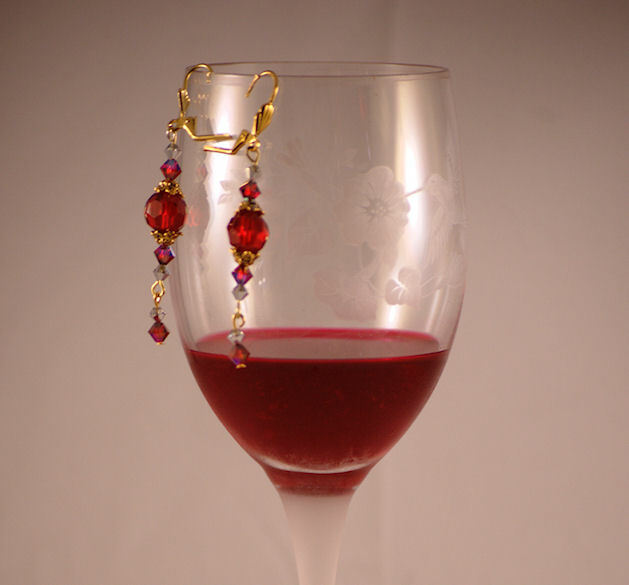 5.5cm from bottom of hook to end of earring so they dangle nicely. 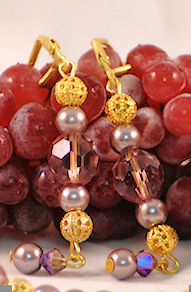 All earrings come with a rubber stop so you will never lose your earrings while wearing them. Please contact me if you require another form of post. eg. Insured or Express Post etc. Please note that the pearls look more grey than the photos shows. Bracelet: approx. 24cm end to end. Earrings: Length approx. 5 cm from bottom of hook to end of earring so they dangle nicely. 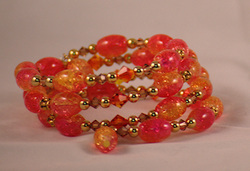 Bracelet approx. 21 cm end to end. Necklace approx. 58 cm from end to end. ﻿Earrings and Necklace 2 piece set. Earrings: Length approx. 1.5cm drop from end of hook. Earrings and Necklace 2 piece set. Includes genuine Swarovski Crystals. Gold tone earrings. Complimentary gold tone chain. Necklace: approx. 55cm end to end. Gold tone earrings. Complimentary gold tone chain. 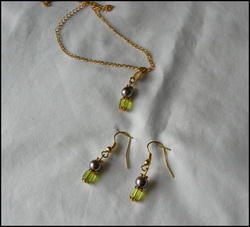 Includes genuine Swarovski Crystal.Complimentary gold tone chain. Includes genuine Swarovski Crystal butterflies. Gold tone earrings. Earrings: Length approx. 4.5cm drop from end of hook. Includes genuine Swarovski Crystals. Silver tone earrings. Necklace: approx. 72cm end to end. Silver earrings. Necklace with heart toggle clasp. Earrings: Length approx. 2.5cm drop from end of hook. Necklace: approx. 58cm end to end. 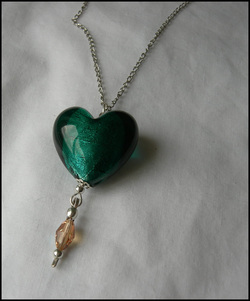 ﻿Necklace with heart toggle clasp. Earrings. 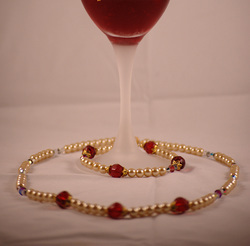 Bracelet and Necklace 3 piece set. Necklace with heart toggle clasp. Bracelet with heart toggle clasp. Earrings: Length approx. 3cm drop from end of hook. Necklace: approx. 41cm end to end. Bracelet: 20.5cm from end to end. Includes genuine Swarovski Crystal butterflies.Complimentary gold tone chain.